It's lucky number Lustful Fridays the 13th! Does this mean bad things? Gosh I hope not. I'm pretty sure we should just keep on truckin'. Hopefully your Friday is fantastic and full of all the wonderful things you could ever wish for. Here are some things I'm wishing for! 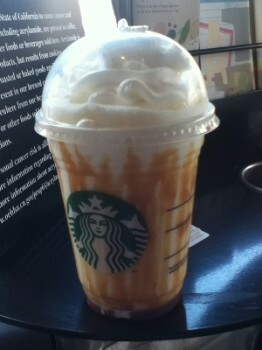 Yummmmm Butterbeer Frappachino. This little guy is one of the special fraps on Starbuck's "secret menu". I put it in quotes because it's Starbucks sanctioned, you just have to ask for the right bits in the recipe of your drink and voila, secrets become reality. I always wonder what to do with those freebies I get with all my Starbucks stars in the app and now I am going to start trying all of these drinks! Starting with the Harry Potter related one, duh! I am still not eating pie, so I am always searching for things that look like pie, or taste like pie, but are healthier. I'm not sure these are actually better for you, but I'm willing to try them out, feel a little like Fall and indulge in some pie-like goodness. As some of you budding fashionista might know, it is Paris Fashion Week. All of the Spring goodness is flooding the runways and I am getting so excited for what is to come. I never get to buy any of this stuff in real life, I just go to H&M or Zara to hit the inspired by pieces, but I can still get excited for what's to come. The crop top is still having it's moment in the sun (thank goodness because I love it), and how about these pants. This outfit is Balmain, which is definitely out of my price range, but how lovely will it be when there are some printed pieces like this for us regular girls? Anyone who has taken a quick look around my house knows that I am obsessed with having plants around. I think having things growing brings good energy and better air to your living space. Does science back that up? Not sure, but I still believe it. 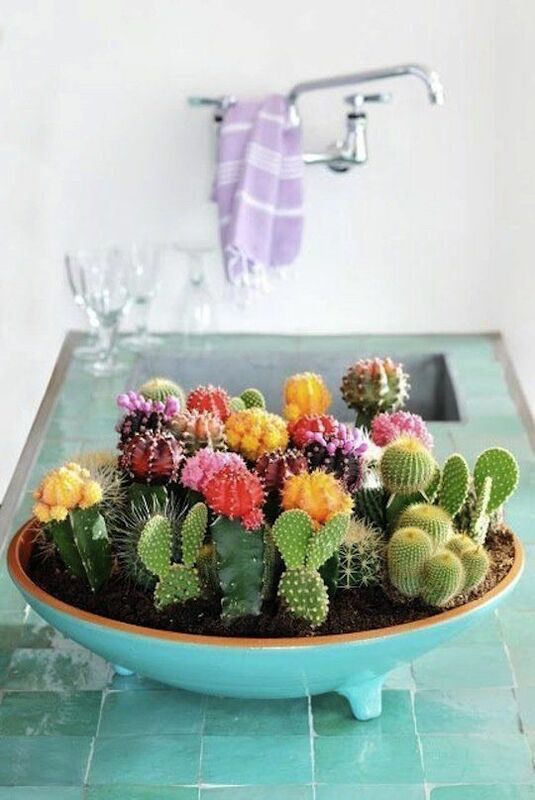 I love these little cacti in all different colors. I am totally making one of these in my house. 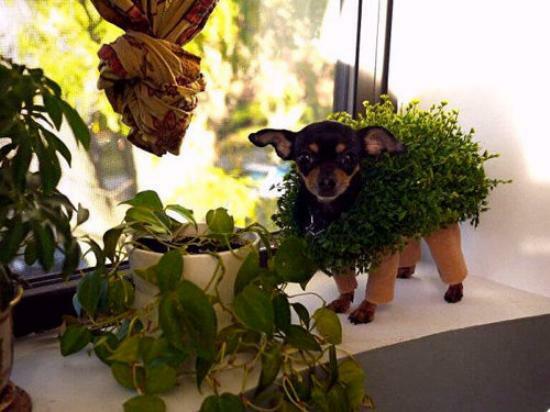 Speaking of plants, how about this adorable little Mr. King wannabe in his Chia Pet outfit? So stinking cute. I'm still on the lookout for awesome office stuff. These pastel colored accessories are exactly what I'm looking for. Maybe I can even just paint some of my plain white ones to match my tangerine dream room! 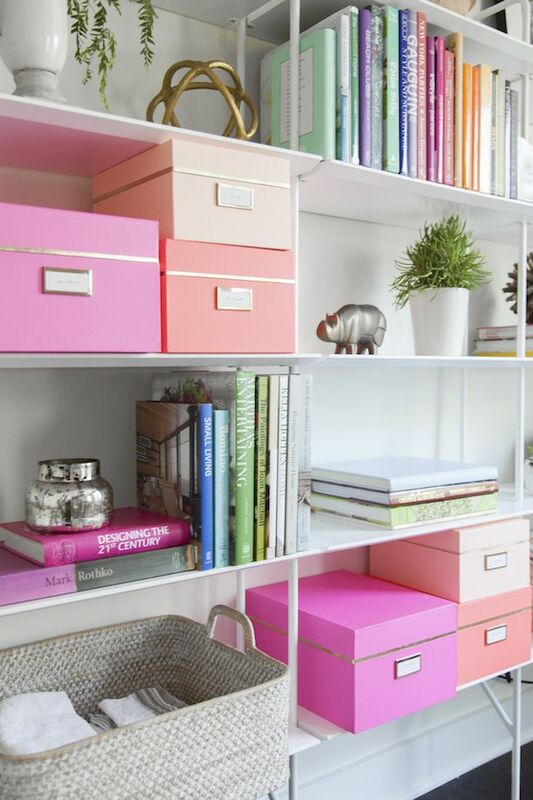 Ombre orange boxes perhaps? I think so! I am obsessed with these shoes. Ever since dying my hair pink I know always think, "I NEED ALL THE PINK THINGS" I would be towering over Danny, but whatevs. Look how fun they are! 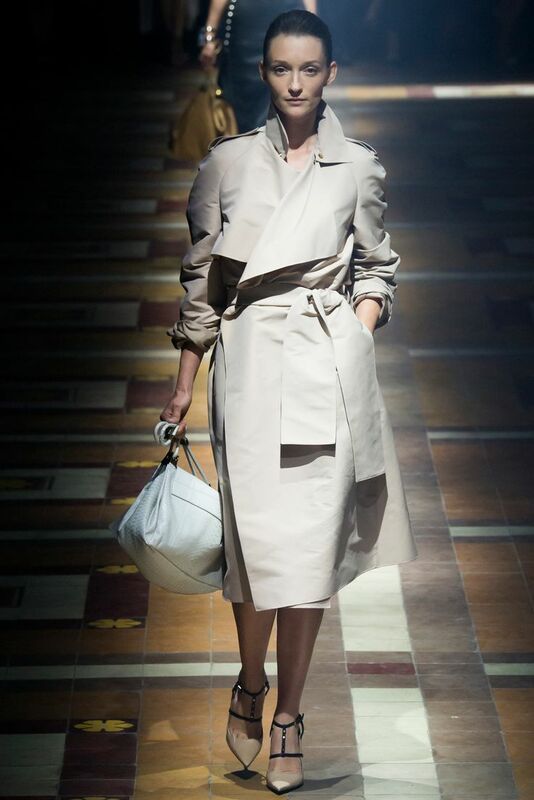 Another favorite from PFW... this amazing trench from Lanvin. So pretty and feminine. I need to get me a trench for Fall. And my last fav from Paris is this Balmain jumpsuit. It comes in red too and is just amazing. I love jumpsuits and am glad they're sticking around for another season. That's it for this week! What are you obsessing over right now?